CHICAGO, Jan. 23, 2019 /PRNewswire/ — CareerBuilder has announced additional investment and significant developments in artificial intelligence (AI) and machine learning (ML) to deliver next generation products and services that employers and staffing agencies need to meet their recruiting and business goals in today’s competitive hiring environment. As part of its investment, CareerBuilder has acquired Textkernel, the global leader in AI, ML and semantic technology for matching people and jobs. 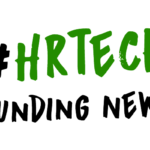 CareerBuilder, the largest global provider of Hello To Hire™ solutions in the HR technology space, has built most powerful Talent Acquisition sourcing platform, Talent Discovery, which enables recruiters to find new sources of talent and better matches for jobs by quickly connecting underlying patterns in skills, geography, experience and job progression. Leveraging Textkernel’s Deep Learning Matcher and Learning To Rank algorithms, along with nearly 25 years of candidate and jobs data, CareerBuilder is able to make all its products and services – in Talent Acquisition, Managed Services, Employment Screening and Software solutions like CareerBuilder Applicant Tracking – smarter and more efficient. 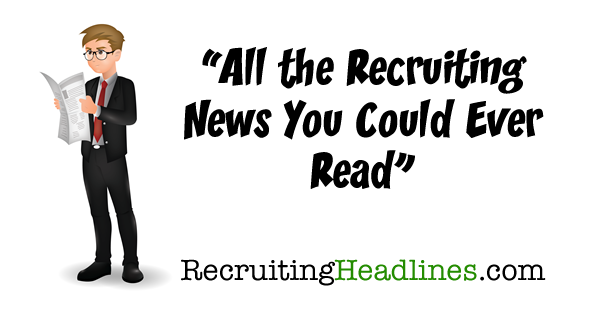 The result is more control and speed directly in the hands of today’s modern recruiters. 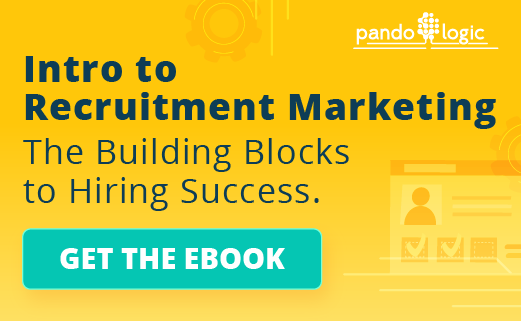 The same AI-enabled capabilities are also helping candidates build personalized mobile resumes in seconds, suggest more relevant jobs based on a person’s skills and experience and uncover patterns that help people prepare for the next job. 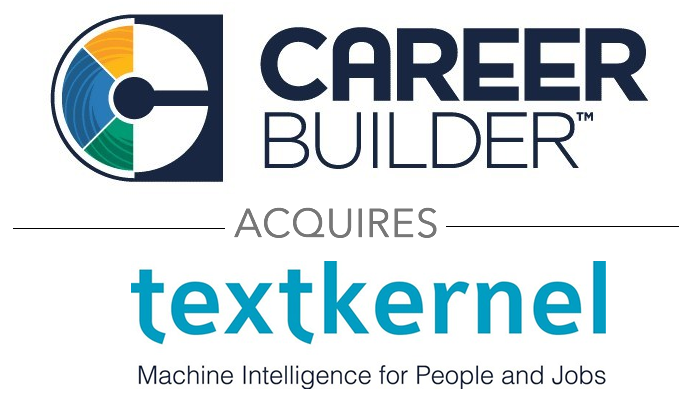 CareerBuilder will leverage Textkernel’s AI and ML technologies – including industry-leading semantic search, match, and parsing capabilities – to enhance performance for both sides of its marketplace. 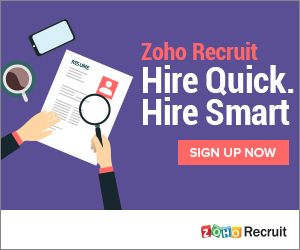 This acquisition also strengthens CareerBuilder’s data science team by connecting more than 200 data scientists, engineers and AI specialists that are now collectively working to solve candidate and employer problems across Hello To Hire™ process. Touted as one of the most impactful pieces of technology for the HR industry, Textkernel’s semantic search has already been fully integrated into CareerBuilder’s Talent Discovery Platform, which recently received the Gold Medal for Best Advance in Talent Acquisition Technology from Brandon Hall, and soon to be released Talent Discovery Companion App.